Pets are often beloved members of the family. In Okinawa, there are places other than pet shops where you can adopt a furry friend into your life. 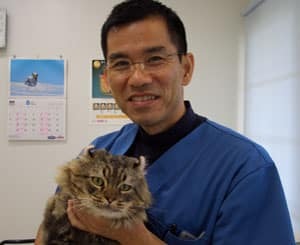 Let’s take a look at the work of one such place; Okinawa Stray Pet Rescue Society (OSPR). 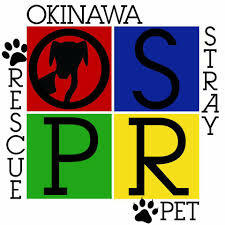 OSPR is an American-run rescue with a strong volunteer base. People can volunteer for OSPR full or part-time. 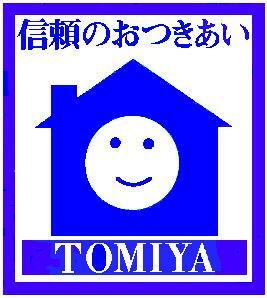 Whether you wish to volunteer or help foster dogs or cats for them, you can apply through their website: http://www.okinawastraypetrescue.org/. There are no set requirements to foster an animal, except that you are expected to train and take the animal to OSPR events to help them find forever homes. They offer a two-week trial basis for families to see if a pet is a good fit. If after the trial you wish to adopt, the process is completed through Kadena Veterinary Center, where registration will be placed in your name. They have puppies and kittens available as well as older animals. Vaccines and health care are covered initially, as is neutering if the animal is old enough; however, upon completion of adoption, all costs related to caring for your pet would fall on you. OSPR is a nonprofit organization. If you wish to help out but cannot take on a pet yourself, please consider volunteering, fostering, or donating. Donations can be in cash, via PayPal, unwanted pet supplies, or items that can be sold at a flea market. All funds go straight back into caring for the animals. There are adoption fees for taking on a pet from OSPR. Adoption fees vary, but run from $200-$350 for a dog, and $50-$100 for a cat.